PACC met with Councillors Ed Potter and Nick Bardsley this morning to further discuss issue relating to the proposed changes to SEND Transport Provision in Shropshire. The proposals would mean that removal of SEND transport provision for nursery age children and the introduction of charges for Post 16 provision for ages 16-17. SEND Adult learners aged 18 and above should receive free transport as per Section 508F of the Education Act 1996. The proposed changes if agreed, will not impact those children and young people already receiving SEND transport to either nursery or Post 16 settings. From September 2019 however any child entering a SEND nursery provision would not be able to access any transport provision and any young person starting Post 16 education from this date will be expected to contribute to the cost of transport provision. This will include any young people who currently receive free transport to attend Severndale, as they move into year 12 at either the main campus or at ‘Futures’. Concerns that the Equality and Social Inclusion Impact Assessment did not sufficiently explore the impact of the proposals on families of children and young people with SEND. For example there was no recognition of the fact that families supporting children and young people with SEND are more likely to face financial difficulties due to the additional cost of supporting a disabled child and that imposing additional costs would only disadvantage them further (SEE https://www.contact.org.uk/get-involved/campaigns-research/counting-the-costs-2018/ ). In addition to this there was no acknowledgment of the negative impact on the quality of family life, if this support was removed and the decrease in the opportunity to choose the most suitable educational setting. There appears to have been no consideration of the findings of the Contact School Transport Inquiry https://contact.org.uk/get-involved/campaigns-research/school-transport-inquiry/ and the recognition that the current legislation does not support the new ‘Participation’ requirements, which expect young people to be in education or training up to the age of 18. Feedback from families highlight that the provision of free SEND transport is a valuable service that helps to maintain family resilience and improves outcomes for their children with additional needs. All of which would be put at risk if this provision was removed or became chargeable. Both Councillors stressed that no decision has been made as yet and encouraged parent carers to respond to the consultation, sharing their concerns, experiences and any alternative suggestions. PACC will be submitting a formal response to the consultation including the information above and the information shared by families to date. 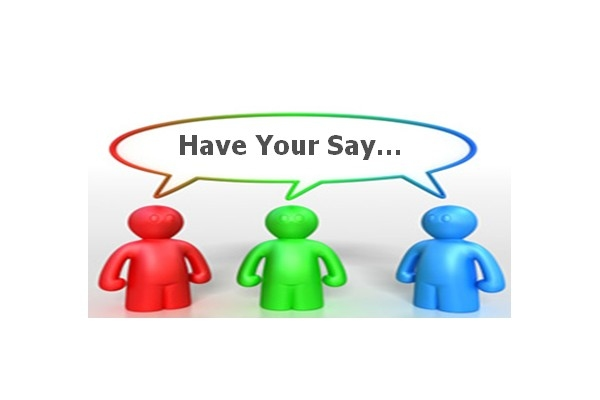 If you would like to contribute to the PACC response, please send your comments to us by 21st April 2019. We are particularly keen to hear how the introduction of charges will impact families of young people who currently attend Severndale and receive free transport, but who will be expected to contribute to transport costs as they move into year 12 if these changes go ahead.